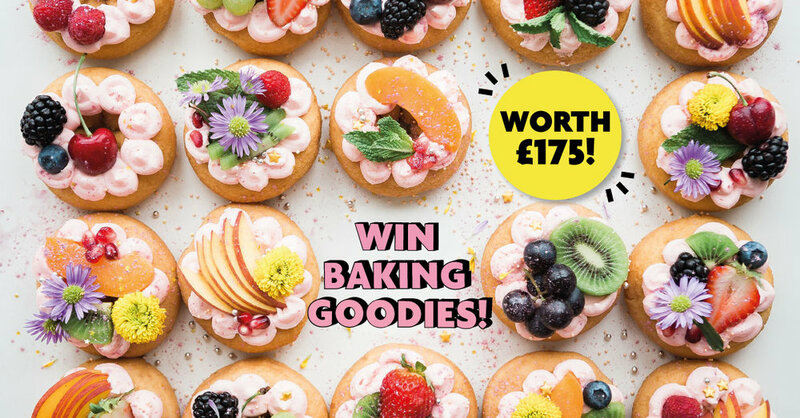 Baking > Win baking goodies, worth £175! Love baking? Fancy winning some prizes? Celebrate the return of the Great British Bake Off and get in the baking spirit by entering our sister title's competition. Every week for 10 weeks a winner will receive a prize bundle of baking goodies, worth over £72. Plus, one lucky winner will receive the grand prize of a voucher for 2 to attend a baking experience with a former Great British Bake Off contestant. 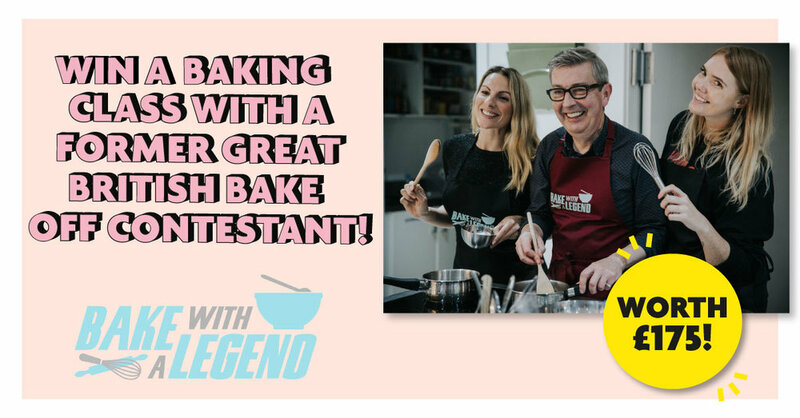 Winners of the baking prize bundle will be notified every week and the winner of the Bake with a Legend voucher will be notified after the competition has closed. Please enter by 31st October to be in with a chance of winning. 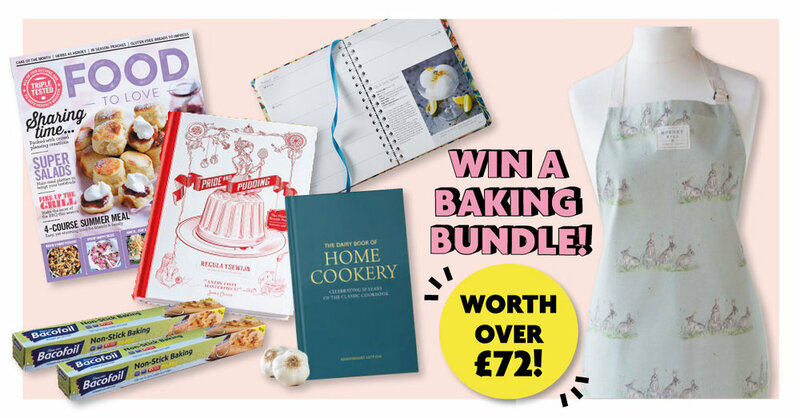 Included in the baking prize bundle is a Mosney Mill Apron (RRP £22), Pride and Pudding Cookbook (RRP £20), Dairy Diary Recipe Diary (RRP £9.99) and Home Cookery cookbook (RRP £11.99), 2 rolls of Bacofoil non-stick structured baking paper (RRP £2.50 each) and a copy of Food To Love magazine (RRP £4).